The InterTradeIreland Brexit Advisory Service has developed a new tailor-made online learning tool. Brexit and Beyond offers free, accurate and independent online learning for practical help for SMEs on how businesses can prepare for Brexit and beyond. It is designed to help cross-border traders understand customs requirements, in terms of moving goods and services cross-border with step-by-step guides. The service also provides information on the impact of Brexit on employers and employees. 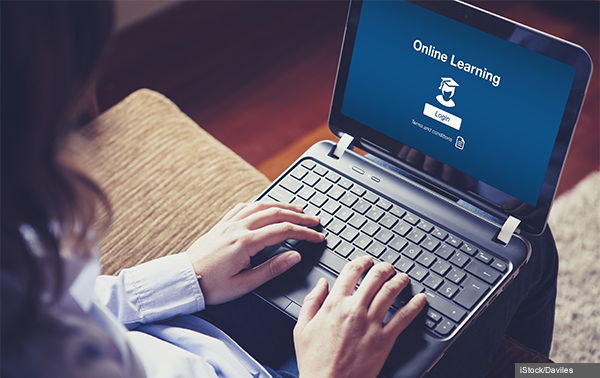 The online learning is business friendly, free and available to multiple users within a company. Access the Brexit and Beyond online learning.